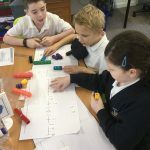 In 4 a-day Maths recently, Year 5 Kestrels have been recapping fractions. 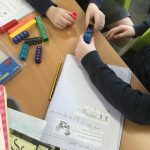 Today they were finding fractions of amounts. 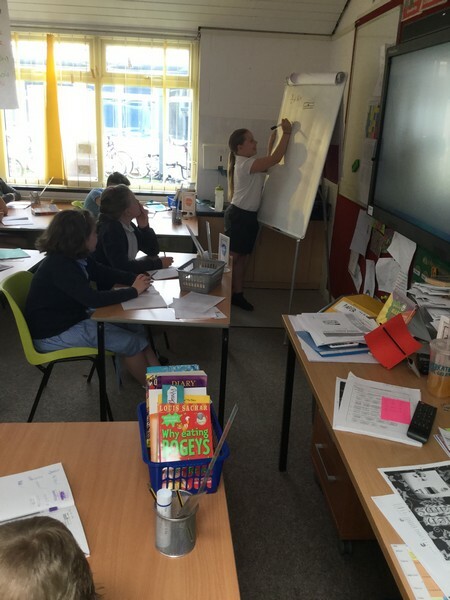 The children now take it in turns to explain each question using the whiteboard to the rest of the class. They are getting very good at this, they even ask their peers lots of questions, it seems to be building their confidence! 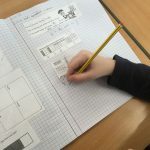 Below is a link to some useful information on how your child can prepare for their KS2 mathematics SATs whether they are in Year 5 or 6. 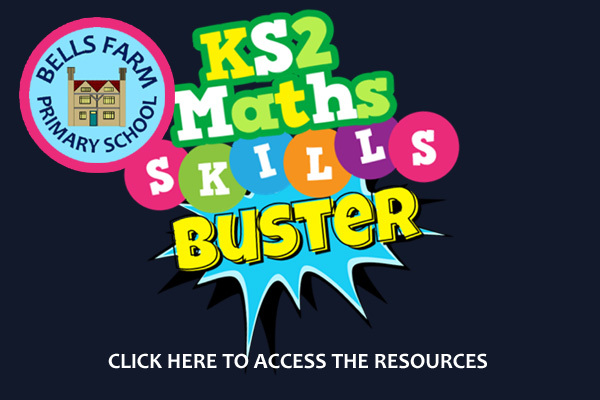 There are topic boosters and past papers with video tutorials to help target specific weaknesses. 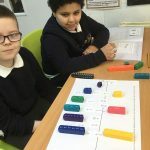 For Year 5, there is a mini-maths (less than 5 minute) video for every day of the year to help establish a daily routine and encourage thinking-outside-the-box puzzles. 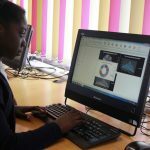 The resources can be used on PCs, laptops, tablets and mobile phones via the website. 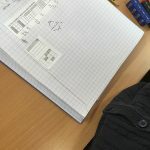 Students who have used the resources in the last couple of years have said how it has helped them understand and be more successful in their maths. 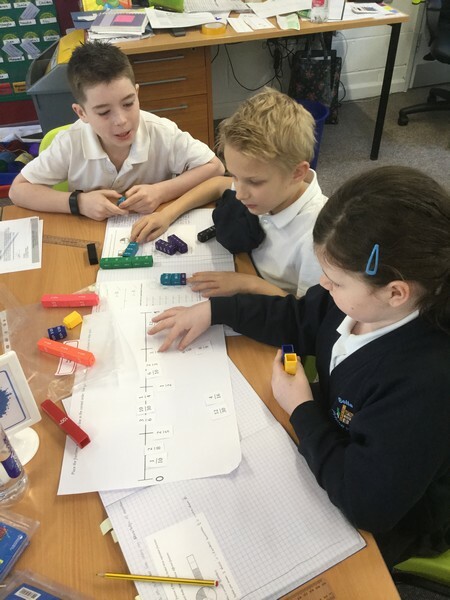 Today Year 5 used a number line and their fraction wall cubes to place fractions on the line. 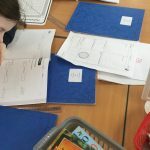 They used good learning behaviours: working with others, curiosity and some perseverance. 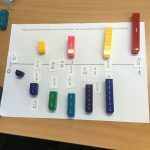 Using the fraction cubes they looked for equivalent fractions and used this to place different fractions into the number line. The cubes made it easier to see if one was bigger or smaller than the other, for example they looked at 4/16. 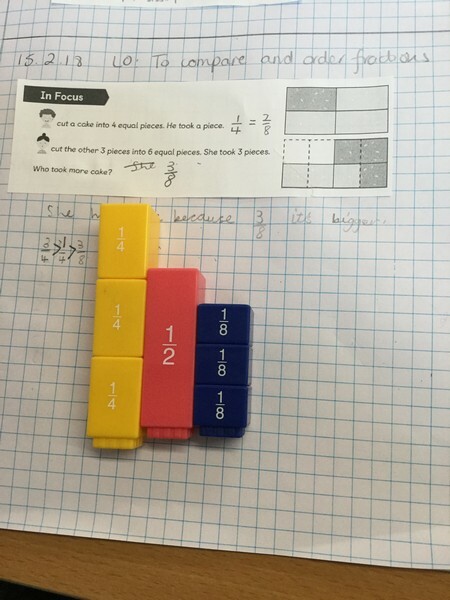 They could see it was less than 1/2, as 8/16 would be equivalent to 1/2. 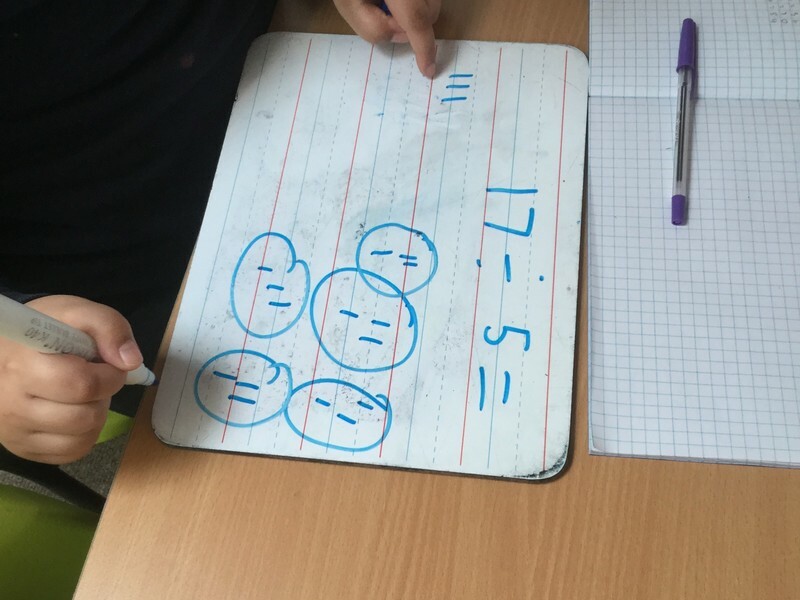 They compared it to 1/4 and could see it was equivalent and discussed 4 lots of 4/16 would make a whole (16/16). Also it was you could times the numerator and denominator of 1/4 by 4 and you would get 4/16, so they are equivalent. 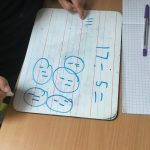 Today we have been looking at equivalent fractions. 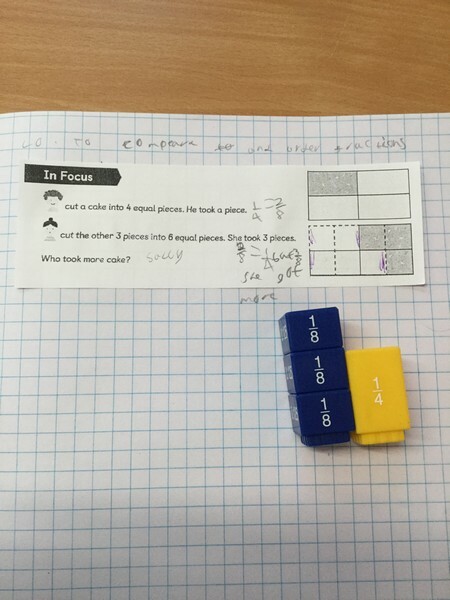 The children discussed how we could see that fractions were the same by looking at our fraction walls. 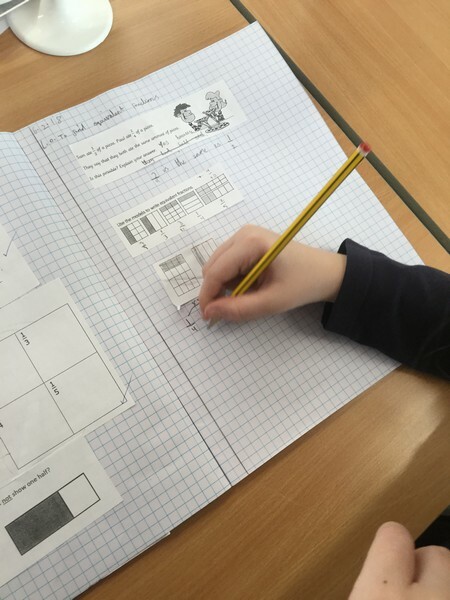 Then we looked at how we write them and discovered that equivalent fractions can be made by multiplying the numerator and the denominator by the same number. 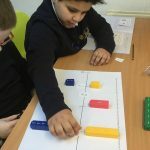 It was fun making equivalent fractions with the fraction wall as well as using our multiplications. 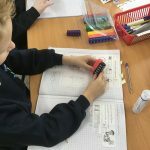 Today Year 5 had a go at dividing numbers that have remainders. 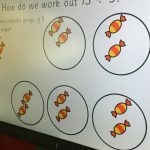 We started off with a very visual representation using sweets and sharing them into equal groups. The children soon realised that there were going to be some sweets left over (this was our remainder!). 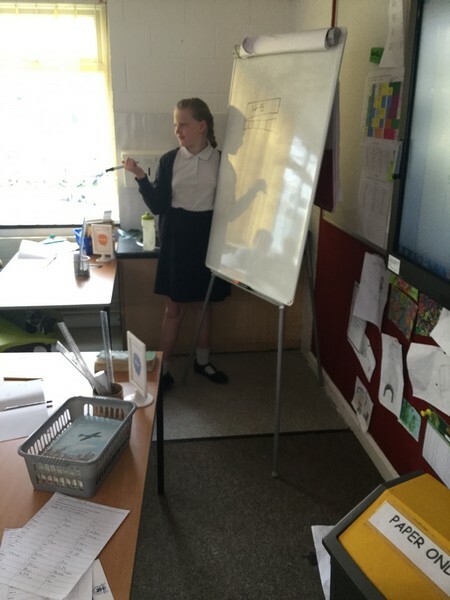 Then the children had a go at a question on their whiteboards. 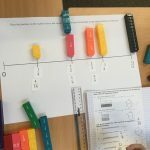 They could choose how to find the answer, some were drawing their visual representations, whilst others were straight into the bus stop method. This led nicely to working in the workbooks and using only the bus stop method. The children even tackled some worded problems! 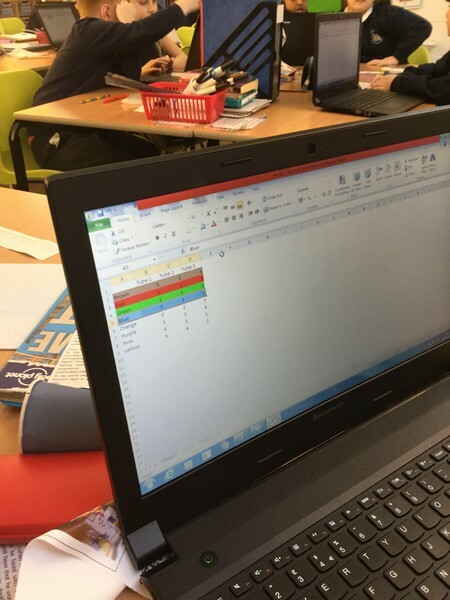 A good effort today Year 5! 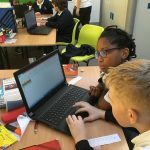 Year 5 are getting competitive! 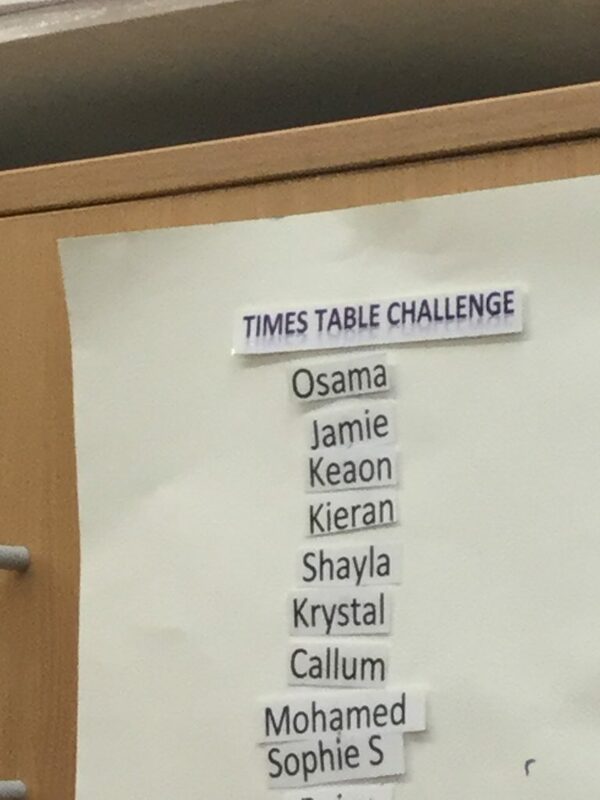 Our times table challenge are so fast paced and exciting! The first person on the list picks a competitor to challenge, from another list, and the fastest answer gets them a point. The first to 6 moves up the board. The class are very encouraging of each other and super supportive. Our leader board is impressive. If you beat your competitor you get to swap places with them and go up the board or stay in your place. The challenge is on. 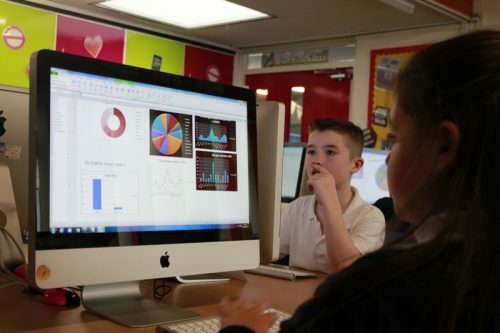 During Computing, Year 5 Kestrels have been looking at historical weather data using the Met Office’s archive website. The children learned about the closest weather station to Birmingham was Sutton Bonington. They also learned about what the weather stations are used for. 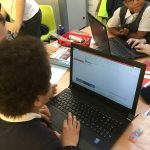 Mr Baddhan introduced Microsoft Excel to input some of the weather data. They were asked to use the sum and average formula in their spreadsheets. 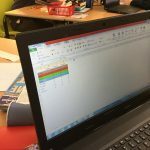 They then created various graphs to demonstrate the average rainfall in a specific year. 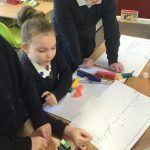 Year 5 started Wednesday morning by performing brilliantly in one of their regular times tables tests. 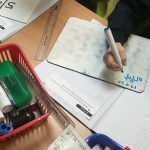 The class have shown a massive improvement in their recall of their tables facts and knowing the inverse (division). 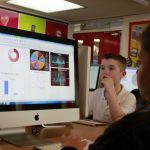 Children’s scores have gone up significantly over the year and the speed of recall from some is incredible. Well done to all of the children for making such good progress!